UM-ULH is excited to kick off the semester with Fall Orientation + Meet and Greet! 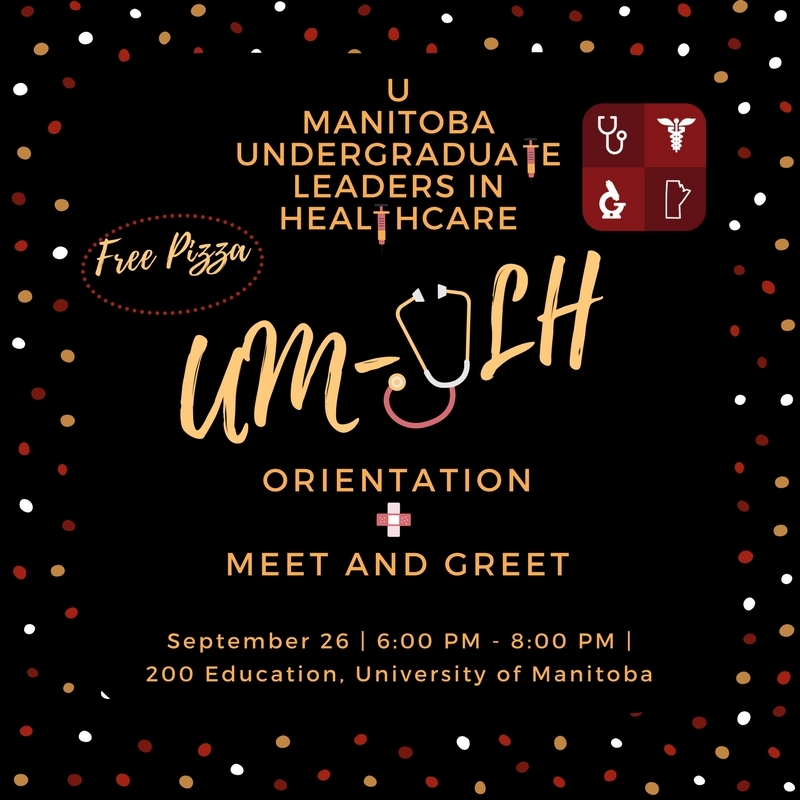 Stop by 200 Education on September 26 for a slice of pizza and learn what UM-ULH is all about! For more information on UM-ULH and how you can join, please email executive@umulh.com!